The Winnipeg Regional Health Authority says it has seen an increase in the number of babies born displaying symptoms of withdrawal from drugs in the city over the past two years. In the 2017-2018 fiscal year, 88 babies were born with neonatal abstinence syndrome, the physiological response of babies who are withdrawing from addictive drugs used by their mothers while they were in utero. That's a 12.8 per cent increase over the 2016-17 fiscal year, when the health authority reported 78 babies born with the condition. In the 2015-16 fiscal year, that number was 71 — although the overall number was higher in each of the two years prior. So far in the 2018-19 fiscal year, there have been 20 babies born with the condition, which a health authority spokesperson said could suggest the trend is declining. This fiscal year will end at the end of March 2019. 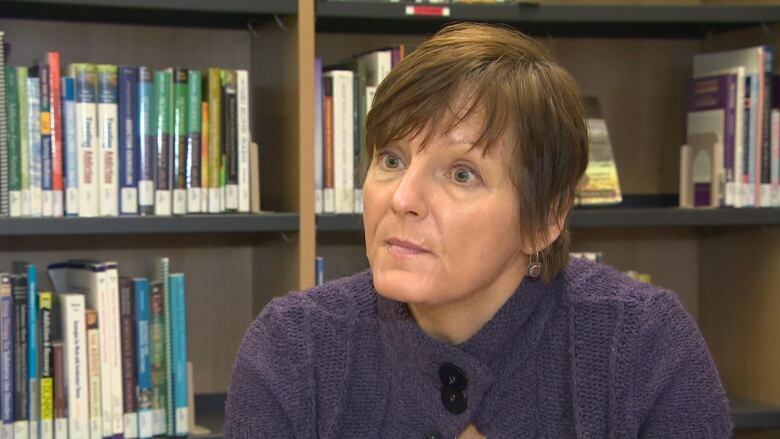 Darlene Jackson, president of the Manitoba Nursing Union, said the recent increase is worrying. "The fact that it's a 13 per cent increase is concerning in itself. That is a fairly significant increase," Jackson said Thursday. "The problem is that we really don't know what the long-term impacts on infants will be. " 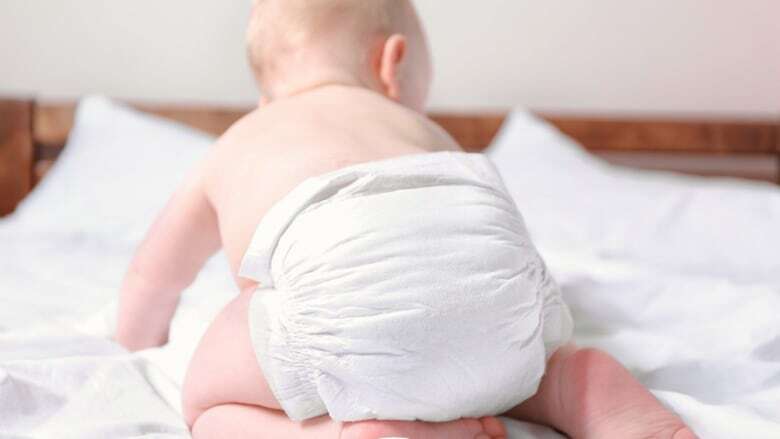 A spokesperson for the health authority said the organization doesn't track which substances were used by mothers of babies born with neonatal abstinence syndrome. Jackson, however, speculated the increase could be connected to the rise of meth use in Winnipeg. "It makes sense to me there would be a correlation with the meth crisis, but … the data's not really clear on that," she said. Sheri Fandrey, an expert in pharmacology and toxicology and the lead of knowledge exchange with the Addictions Foundation of Manitoba, said the health authority's numbers weren't surprising to her. In the past two years, the foundation has seen the numbers of women coming in with concerns about meth almost double. "Contrast that with our general adult population, the No. 1 reason why adults in Manitoba seek our services is for alcohol, and by a wide margin," Fandrey said. "But we have been noticing that women are appearing more and more to be concerned with methamphetamine first and maybe other substances." Still, she said the overall numbers of women the foundation sees who use or have used meth during pregnancy are "very, very small." In her experience, Jackson said babies who are born and experience withdrawal are often tremulous or jittery, sometimes to the point of having seizures. Those are the extreme cases, she said. "But every baby requires close observation to ensure that they don't get to that point. It's all about preventing the far end of the spectrum when it comes to withdrawal," she said. "It's supporting them, ensuring that they don't get to that point, keeping the baby comfortable, keeping them as calm as possible — and that takes a lot of one-to-one care." In the case of babies exposed to meth, Fandrey said the most comprehensive study to date indicates symptoms include lethargy, irritability and appearing stressed, as well as difficulty encouraging feeding and latching while breastfeeding. That study indicated symptoms tend to drop off in those babies after about a month, and they are very similar to the behaviour of other babies after that. Later in childhood and adolescence, researchers have noted an increased tendency to attention-deficit behaviours or impulsiveness, she added. But there's no real evidence suggesting any intellectual or cognitive long-lasting problems. Jackson and Fandrey said the numbers highlight the importance of helping moms who struggle with addiction and their babies. "Clearly these patients, these moms need support," Jackson said. "They need long-term treatment beds and they need to be supported to move away from that addiction."